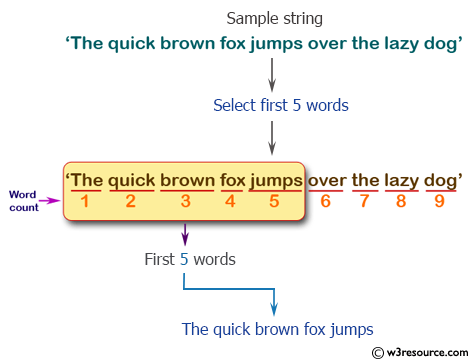 Write a PHP script to select first 5 words from the following string. 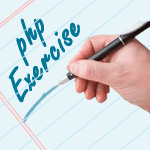 Previous: Write a PHP script to replace multiple characters from the specified string. 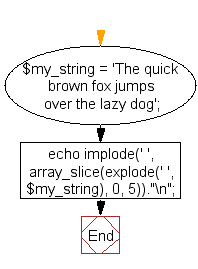 Next: Write a PHP script to remove comma(s) from the specified numeric string.